Friendship, descent and alliance are basic forms of relatedness that have received unequal attention in social anthropology. 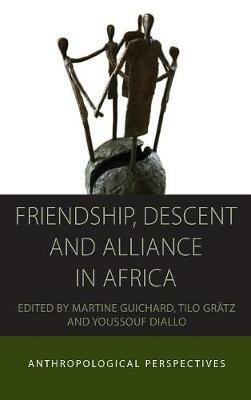 Offering new insights into the ways in which friendship is conceptualized and realized in various sub-Saharan African settings, the contributions to this volume depart from the recent tendency to study friendship in isolation from kinship. In drawing attention to the complexity of the interactions between these two kinds of social relationships, the book suggests that analyses of friendship in Western societies would also benefit from research that explores more systematically friendship in conjunction with kinship.